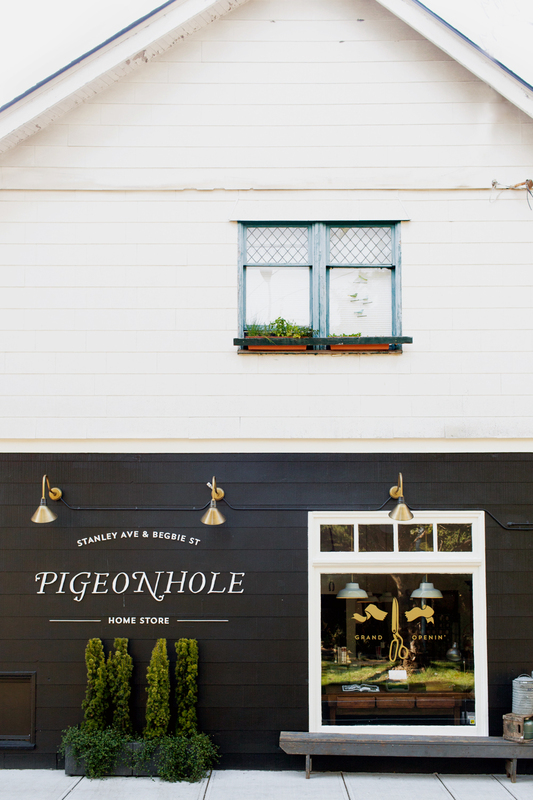 The other night, I had the pleasure of photographing the cutest new shop in Victoria, Pigeonhole Home Store. 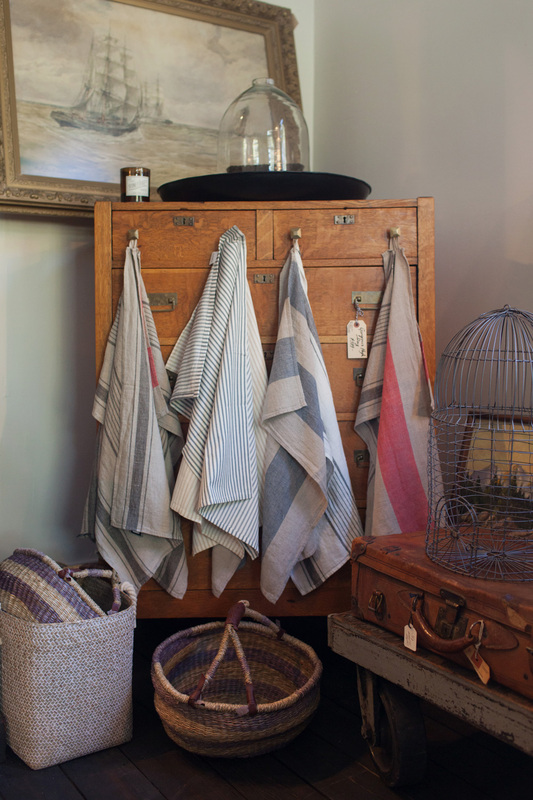 The shop has both vintage and new home finds and sits at the corner of Stanley Ave and Bagbie Street. 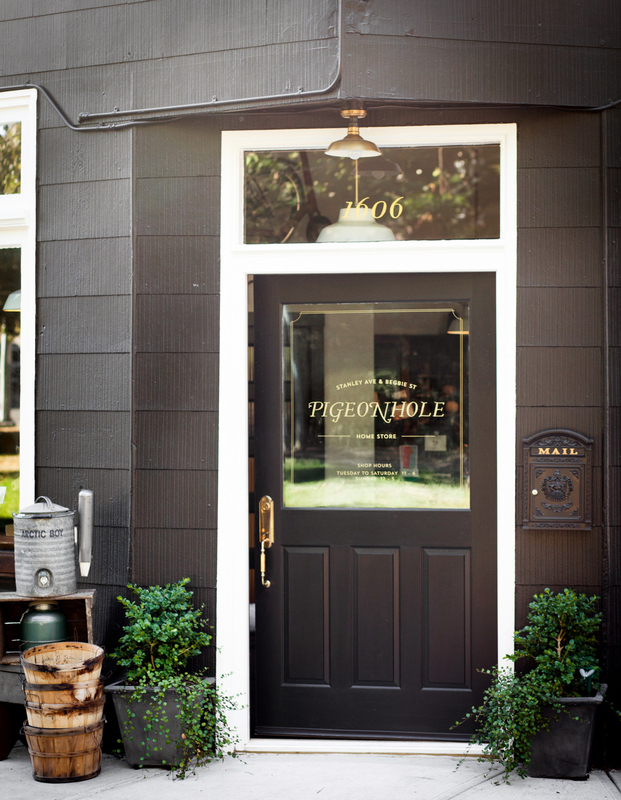 One look from the outside and you know this is a store full of treasures. 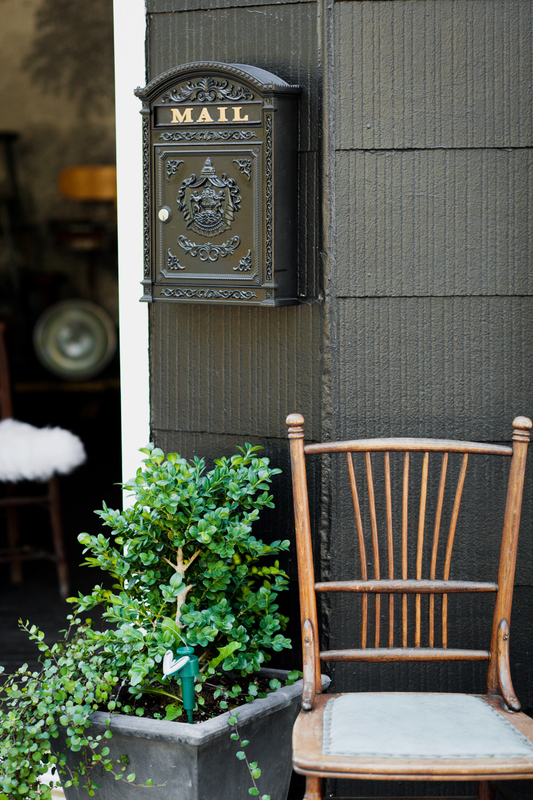 My dear friend, Tara Hurst, did the branding which you can read about here. 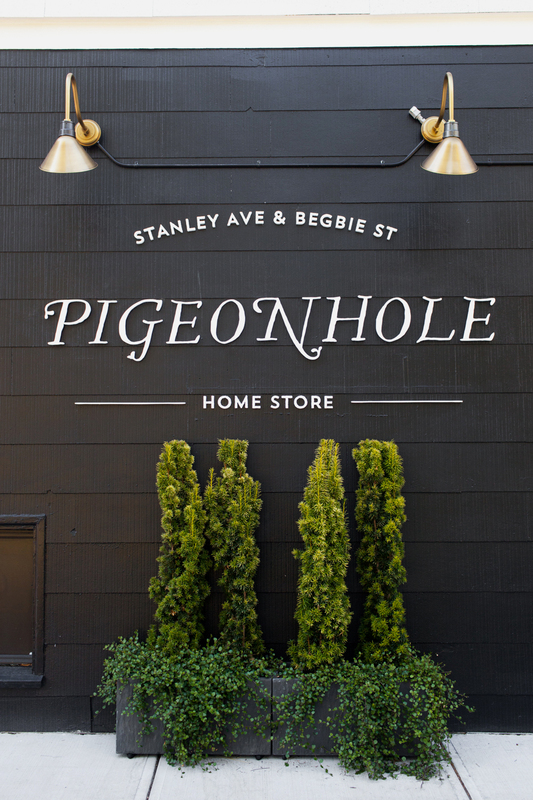 If you are local to Vancouver Island or find yourself this way, this store is a must see.